POWER IS ALL WE DO. At Generac, we work hard to provide innovative power solutions for a variety of commercial, industrial and life critical applications. With diverse generator options, high-tech mobile products as well as cutting-edge transfer switches and accessories complementing a distinguished product catalog, we make sure power is always available to our consumers and their businesses, whether their office is indoors or on a remote construction site. When it comes to a Generac generator, industrial applications are top of mind. Featuring extended run times, cost-effective engines and environmentally friendly emissions, Generac’s clean-burning gaseous fuel generators can be used to meet local code requirements and the unique backup power needs of each business. Diesel-fueled generators provide business owners with an efficient fueling option intended for large backup power applications. 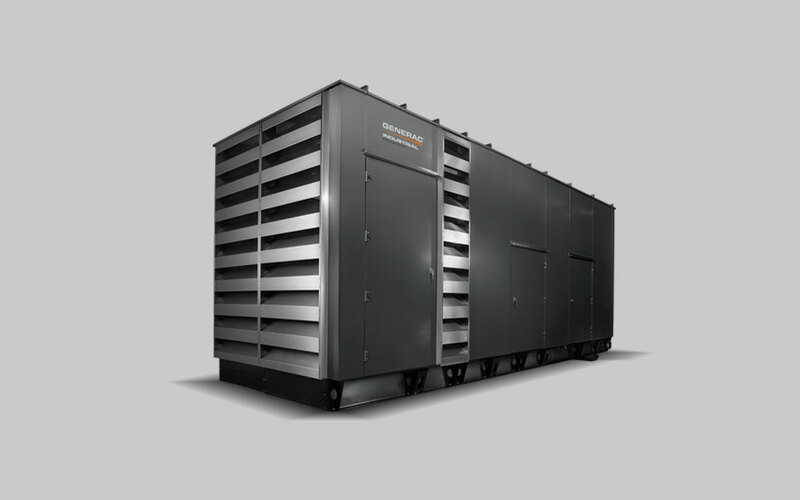 Generac has been able to ensure each diesel-powered solution meets the needs of various applications as well as the standards of each company. 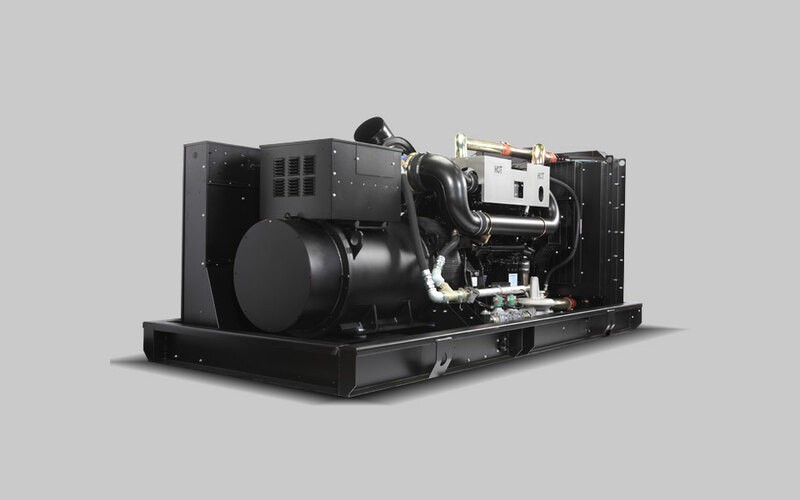 Bi-Fuel generators combine the power of diesel fuel with the longevity of natural gas. They meet the NEC and NFPA code requirements for on-site fuel storage while providing the reliability of natural gas flow during a crisis or extreme weather event. Should natural gas not be available, bi-fuel generators can run on diesel fuel alone. 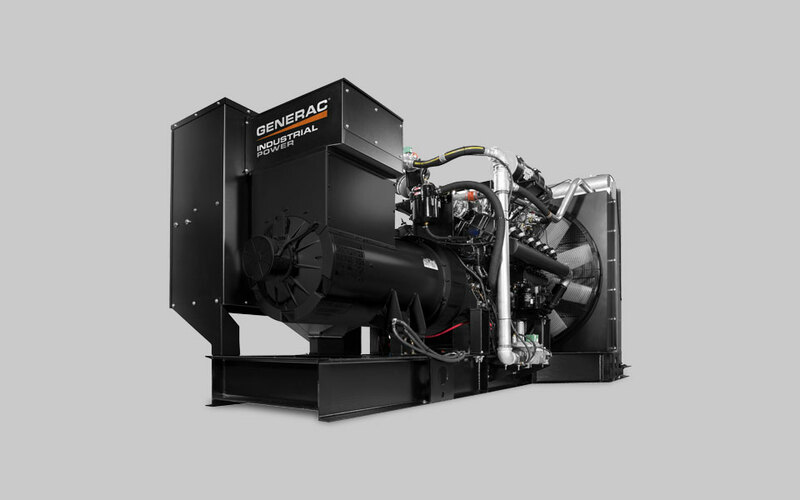 By offering fully integrated solutions that are the only EPA-compliant bi-fuel generators available straight from the factory, Generac is able to provide dependable solutions with flexible fueling options to meet the needs of various backup power applications. 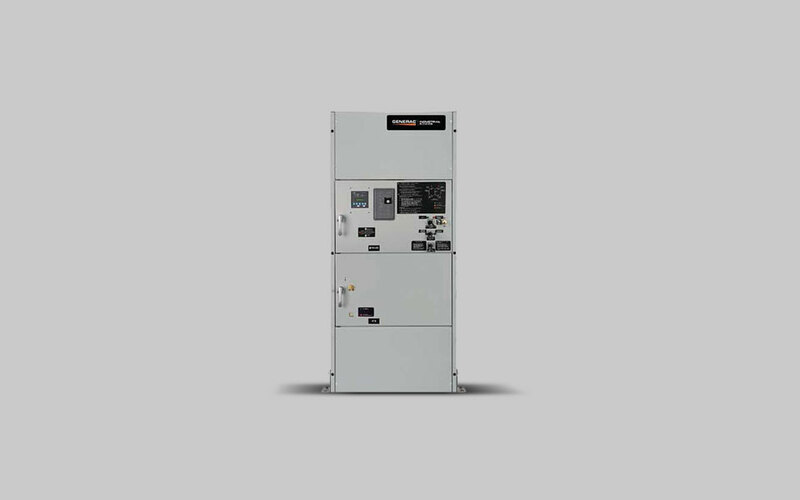 From light industrial solutions to the most demanding and critical installations, Generac offers a full line of Industrial Transfer Switches to meet the needs of each unique application. With silver composite contacts that resist pitting and burning, Generac switches promote a longer product life than standard models while providing enhanced reliability. These switches are ISO 9000 certified, meet all relevant NEC codes, and are rated for full load transfers for critical operation, emergency, legally required and optional power systems. Generac’s flexible platforms also offer a variety of switching technologies for customized solutions that can meet the needs of any project. 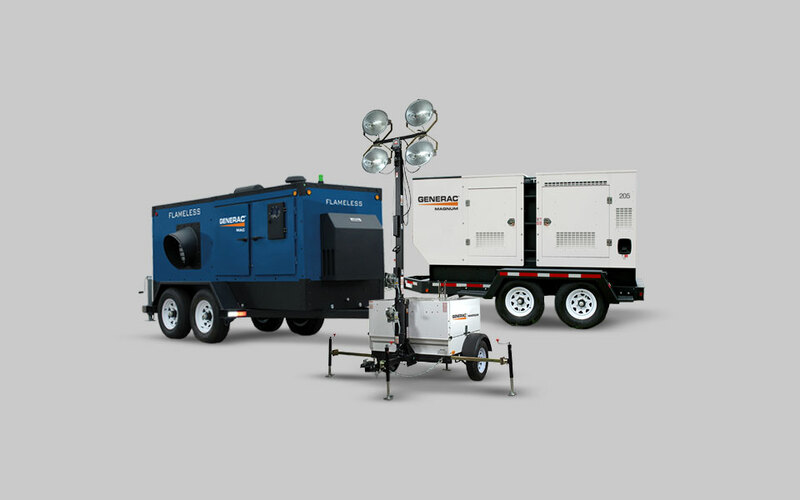 Boasting diesel-powered generators, portable water trailers, light towers, heaters, and pumps, Generac’s robust catalog of mobile power products provide a variety of diverse options that allow consumers, construction site workers, and business owners alike to complete a variety of projects while increasing their overall ROI. By clicking on the links below, you will be taken to the Generac Mobile Products website.